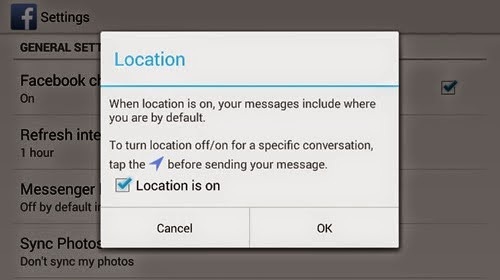 IWASSA Co.: Five things overlooked a lot in "Facebook"
Five things overlooked a lot in "Facebook"
Just go to Settings and then Messenger Location services, and then remove the mark from the Location On to prevent sending your location information. 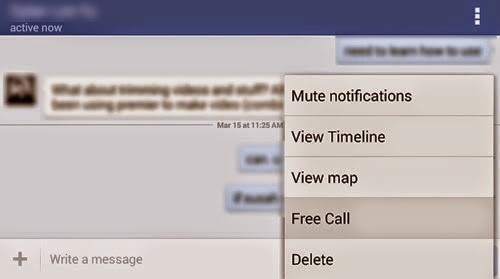 Make free calls to any place in the world via Facebook, but to do this you must download the application's Pfispock official talks, along with the primary application then you will find that when you speak with anyone clicking on the icon at the top right and choose Free Call You can talk to him phonetically free. 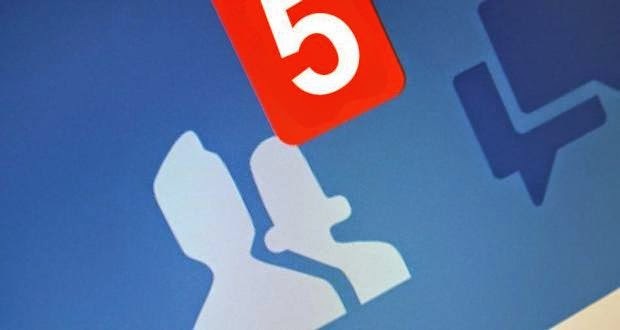 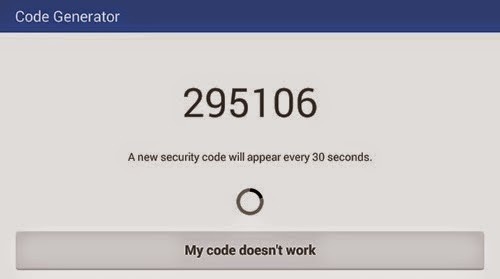 You can get your own protection code via Facebook application on your mobile phone to access them on the computer and not run it by going to the side menu and then choose Code Generator and you'll find that the number appears on the screen and are replaced every 30 seconds in order to preserve safety. 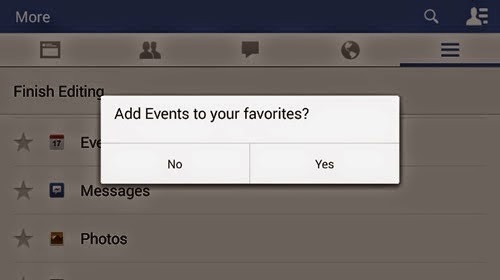 To make friends always close at the top of talks to reach them faster, and this is done by clicking on the icon at the top messages from the top and then click on the Edit menu and you will see a + sign to put the person at the top of the list always. 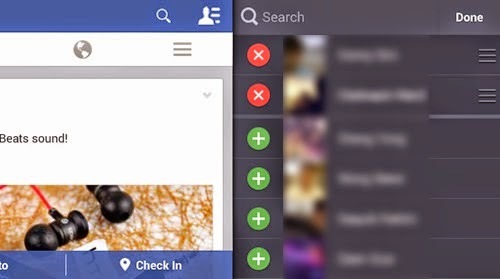 You can modify the side menu of the Facebook application and switch arrangement is done by selecting Edit Favorites and will be available for you to change the choices available in this list.